Are Cheap Handsets the Real Reason Why Android is Popular? A journalist claims Android is popular because it’s cheap, not because it’s good. 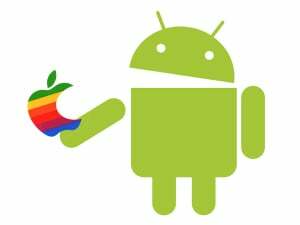 Android is stomping all over iOS in market share. According to data compiled by International Data Corporation (IDC), Android was installed on 75 percent of the 181.1 million smartphones shipped around the world in the third quarter of 2012, while iOS was on 15 percent of the devices.Sam Biddle, a senior staff writer at Gizmodo, stoked the flames of debate with an article that proposes the reason why Android is so popular and able to outsell the iPhone is because there are a lot of “marginal” devices that “can be sold like bags of Doritos or bargain-bin sweaters.” He’s talking about the low-end Android handsets that are priced to move, rather than high-end phones like the Galaxy S III. That’s a big disparity and Biddle contends that “Android isn’t winning just on merit.” He points to phones like the ZTE Warp, LG Motion, and Samsung Captivate, which can be had for anywhere from $100 down to a penny. “Manufacturers are free to use Android, pay nothing to Google, and then pass on that massive savings to consumers in the form of cheap-o handsets. Most of them are pretty chintzy, slow, and generally bad, but they’re still smartphones,” Biddle writes. “Linux is free, but why isn’t it popular? Point broken,” one reader posted. Another reader pointed out that older model iPhone models can be bought for a pittance. “Since you can get an iPhone for $0 (with contract), the entire premise that Android does better because it’s cheap is moot,” the reader states.Not everyone who read his article agrees with his assessment. What’s your opinion on all this? 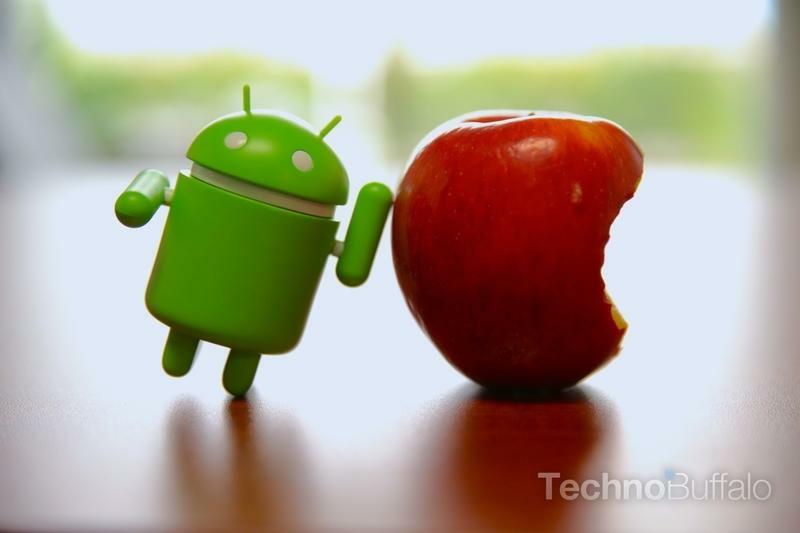 Do you think Android owes its popularity, full or in part, to all the low-end devices in the wild, or is it simply a superior mobile platform?